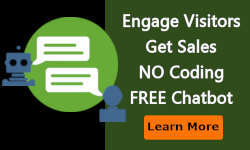 CROHack 22 – Simplify the decision process, copy, images, CTA, focus the prospect to one decision. 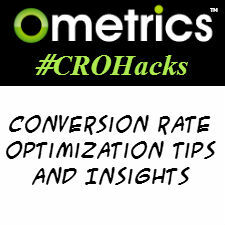 CROHack 23 – Use heat maps to determine where users are not clicking then remove those links. CROHack 25 – Analyze the time it takes to fill out each field in a form to determine user issues. This helps is determining where a user is confused by your question or how they are to enter their answer. 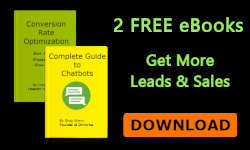 CROHack 26 – Never have two CTA’s on a page with the exception of buy and trial. CROHack 27 – Try other “Free Trial” CTA’s such as “Try It Free”. A “free trial” can have other concepts attached to it like a commitment. CROHack 29 – When offering a trial and no credit card is needed, state “no credit card required”. I have experienced a 16% lift stating this. CROHack 30 – Reduce your form to the bare minimum fields as possible. Each field can add 3% to 5% drop in lift. I had one client that had no fields just download the software. They had a 50% conversion rate. That is half the visitors downloaded! 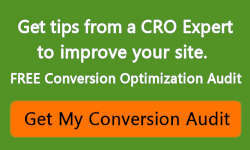 Most conversion rates are 5-15%. My test have shown 3% to 5% lift for every field I removed. Most of the fields where marketing related.